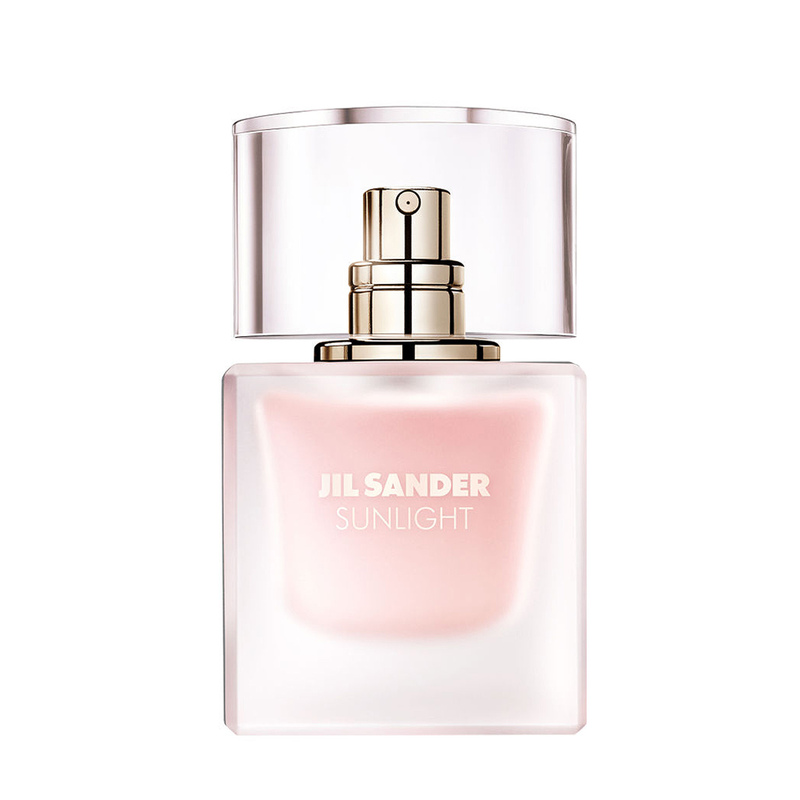 The radiance and aura of the newest fragrance Jil Sander Sunlight Eau de Parfum Lumiere reflects the freedom, luminosity and self-confidence of the woman who carries it. The bright and vibrant composition is inherited by last year's JIL SANDER release of Sunlight, which was intended for charismatic, confident and powerful women, and the person that represents this is American actress Susan Sarandon. 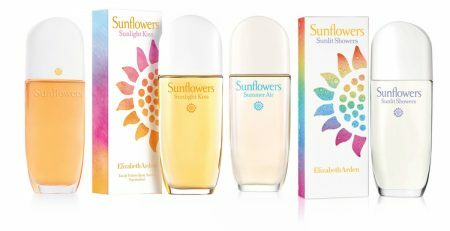 The first Sunlight edition launched in Spring 2018; JIL SANDER SUNLIGHT EAU DE PARFUM LUMIERE comes a year after the launch of the Sunlight pillar, as a manifest for women expressing their individuality and beaming with their inner strength. The emphasis is on the florality of the floral notes, delicately raised with musk and amber. SUNLIGHT Eau de Parfum Lumiere writes a new chapter of the Sunlight story, giving a new dimension to the brightness. 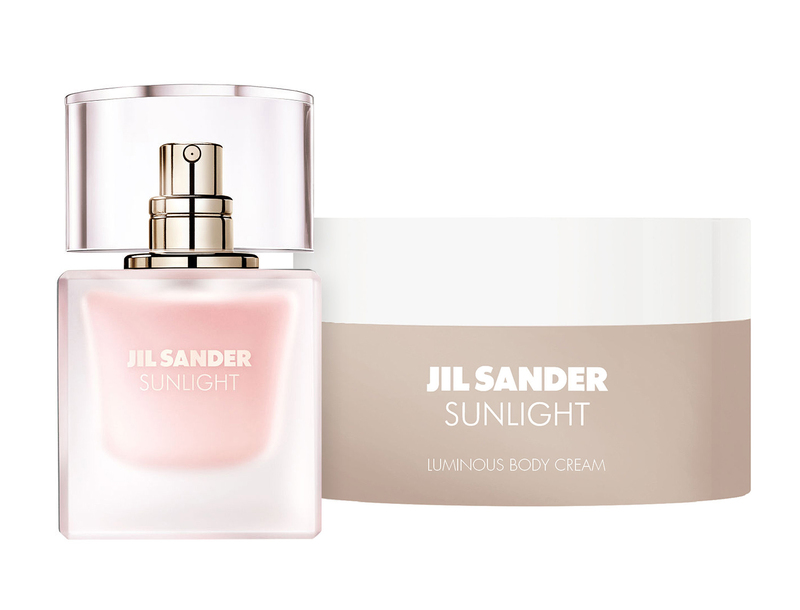 Spontaneity, naturalness and elegance, all embodied by Susan Sarandon, who for Jill Sander Sunlight Lumiere shows an even more intimate side of her personality; gentle, relaxed and purely natural. 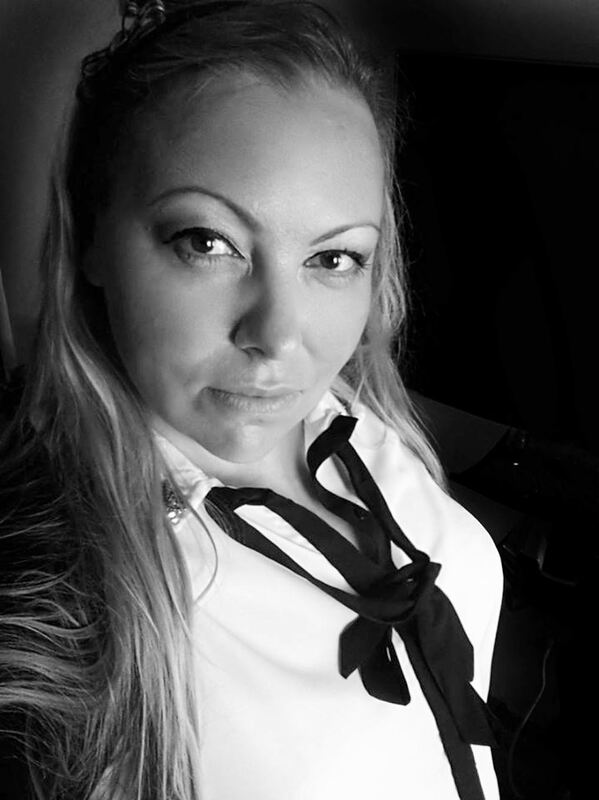 She radiates self-confidence and a unique charisma, which gives her a calm, tranquil, but unswerving strength. 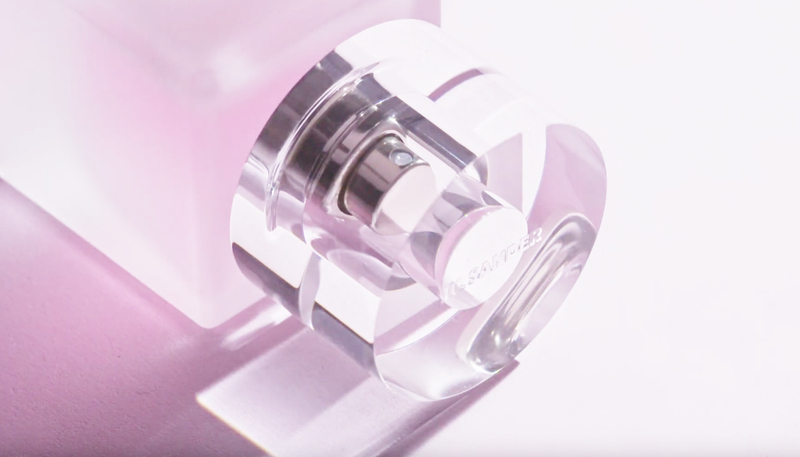 The composition of the new Sunlight version Eau de Parfum Lumiere opens with a vibrant union of grapefruit and pink pepper, combined with feminine cyclamen flowers. The transparency and brightness of the flower bouquet is reflected in the combination of magnolia and white peony in the heart of the scent, followed by an alliance of musk, amber and precious wood. 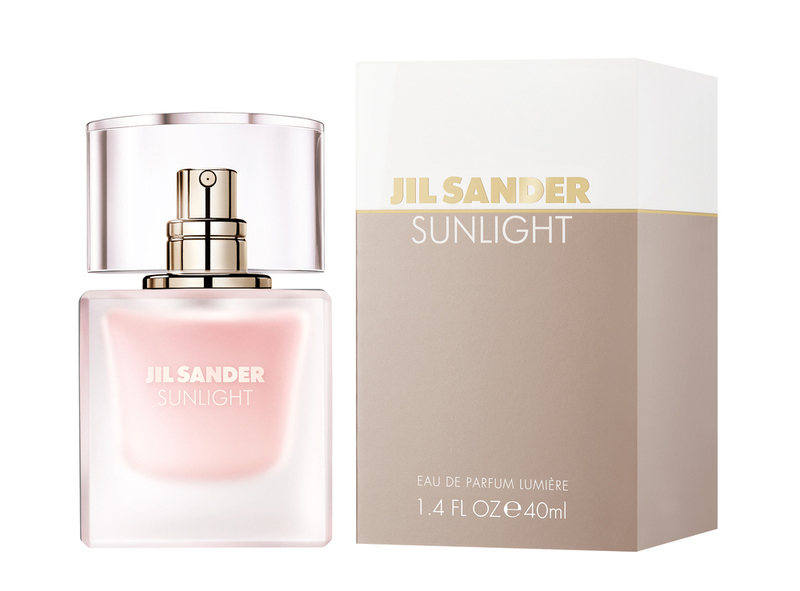 JIL SANDER SUNLIGHT EAU DE PARFUM LUMIERE will be available in bottles of the same shape as its predecessor, this time in frosted glass flacons filled with a light pink liquid. 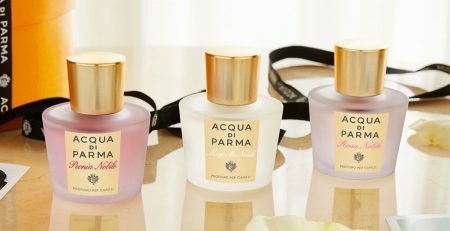 The fragrance comes as a 40ml and 60ml Eau de Parfum, accompanied by the perfumed Sunlight Body Cream (200ml). It will be in stores starting February 2019. I want to celebrate Susan Sarandon’s choice as image for this perfume. She is indeed elegant and charismatic, I love her acting too and I think many of her films show a personal commitment as a citizen. 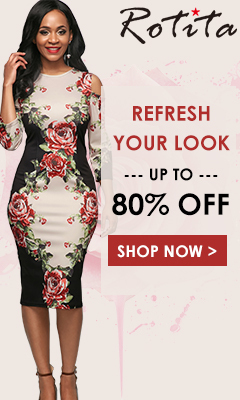 My mother looks like her, I might give her this as a present for mother’s day.